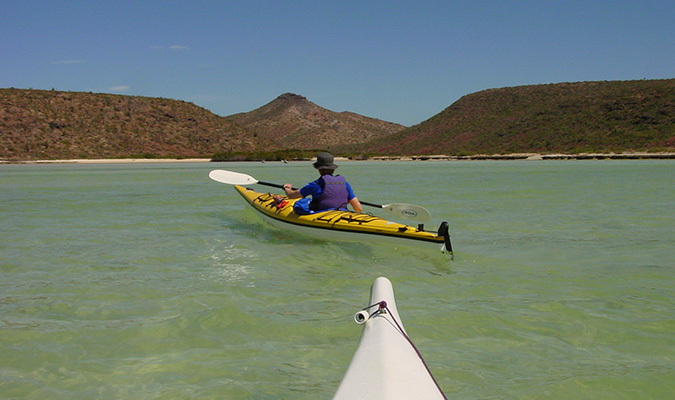 The Weekend Escape to Todos Santos is a perfect trip for nature and art lovers who want to discover the incredible wonders of Southern Baja outside Los Cabos. 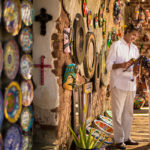 Plan a weekend getaway to the oasis of Todos Santos in Baja California Sur and explore this charming, small and friendly artisan community, declared a Pueblo Magico (Magic Town) in 2006. 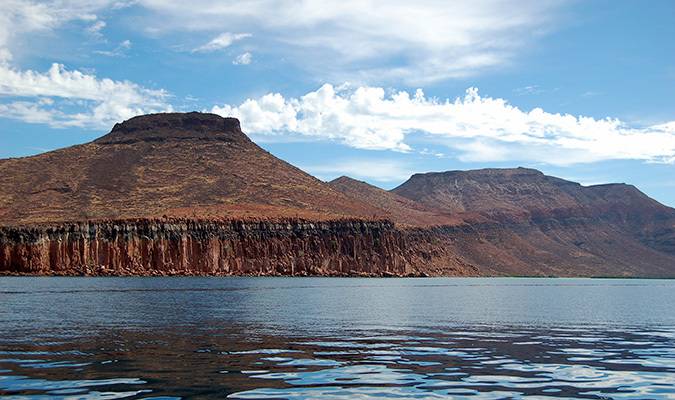 Head to the famous Sea of Cortez to snorkel and swim in the crystal-clear water of Espiritu Santo Island, where you can swim with the playful sea lions that inhabit this hidden gem in Baja. Enjoy unforgettable desert views and seascapes with a private cliffside hike at Punta Lobos. See the fishermen bringing in their catch for the day; you can even join them on a fishing trip. 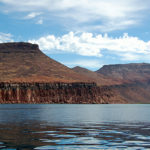 Learn about the desert’s unique flora and fauna, and take in the stunning vistas. You will also have chance to cross surfing off your bucket list. 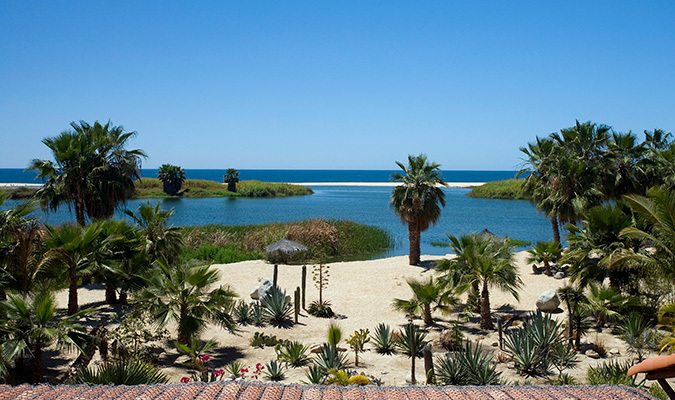 Todos Santos – Discover this vibrant town located on the Pacific side of Baja. 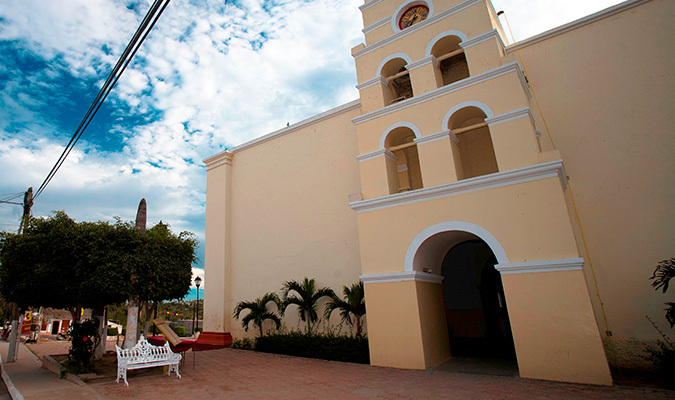 Todos Santos houses many art galleries, cafes and quaint restaurants. 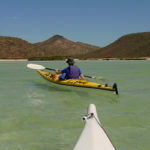 Espiritu Santo Island – Explore this beautiful island in the Sea of Cortez, rich in marine life and home to more than 300 sea lions. Punta Lobos – Delight in the beauty of a desert and beach contrast with a cliff walk expedition. 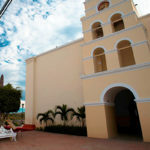 After arriving at Los Cabos International Airport you will meet your private driver and be transferred to Todos Santos. 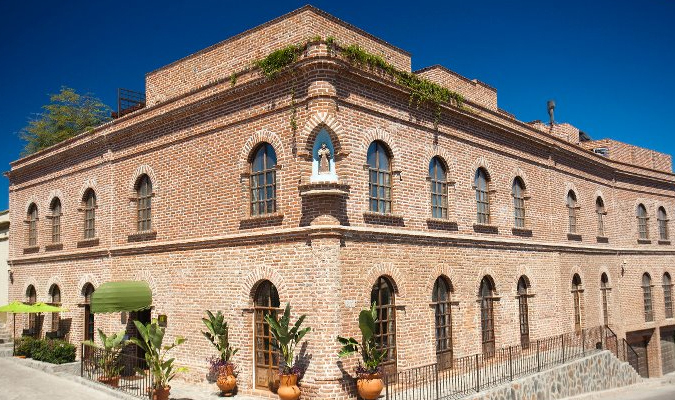 Todos Santos has a rich and varied history, from the early missions, through the booming sugar-growing years, to its current incarnation as an artists’ colony, agricultural center, and surfing hotspot. 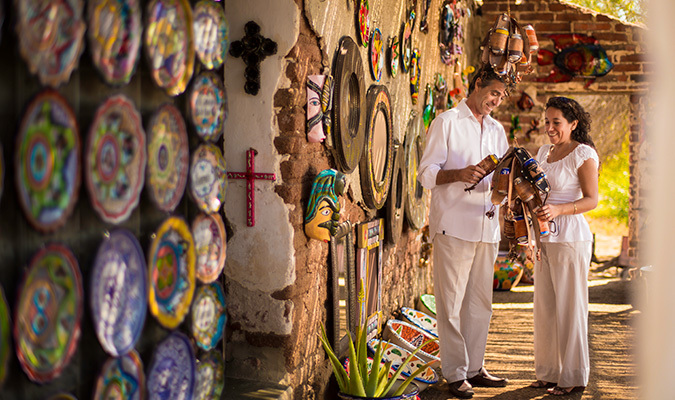 On this guided tour we will visit many of the historic homes and buildings throughout town, learning fascinating stories of the global forces and colorful personalities that brought these buildings into existence and shaped Todos Santos over the years. 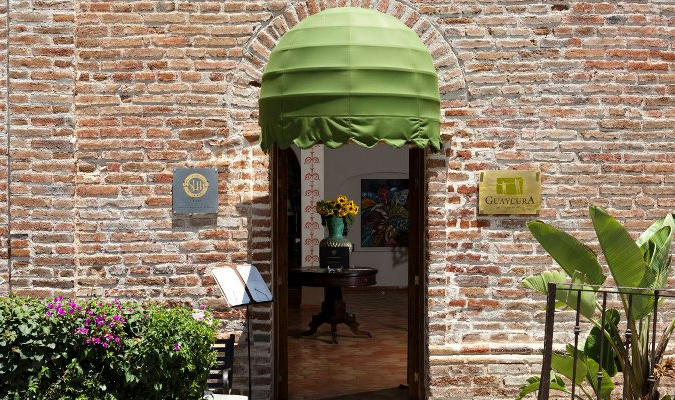 Time permitting we will also visit the studios of working artists who make their homes in – and gain their inspiration from — Todos Santos. 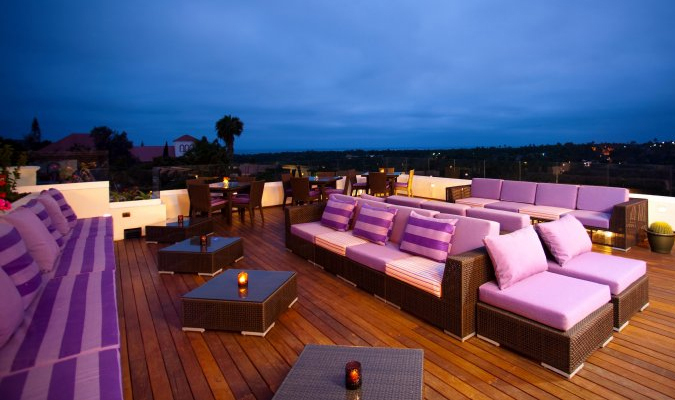 We will finish up our tour at the fabled Hotel California where you can just enjoy the ambiance or stay for a drink or a meal. 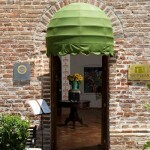 Early this morning you will meet your driver at the hotel lobby for a private transfer to La Paz. 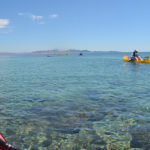 Once aboard the boat, your expert guides will give you a small briefing about the trip as we head out from the Bay of La Paz. After roughly 1.5 hours, we arrive at the sea lion colony for our first stop. You’ll have plenty of time to swim, snorkel and interact with the playful sea lions. Then get back on board to navigate around the island in search of a pristine beach where you will be treated to a delicious meal. At the beach, guides will give a talk about the natural history of the island, plants, and mangroves, and you’ll be able to ask all the questions you like. 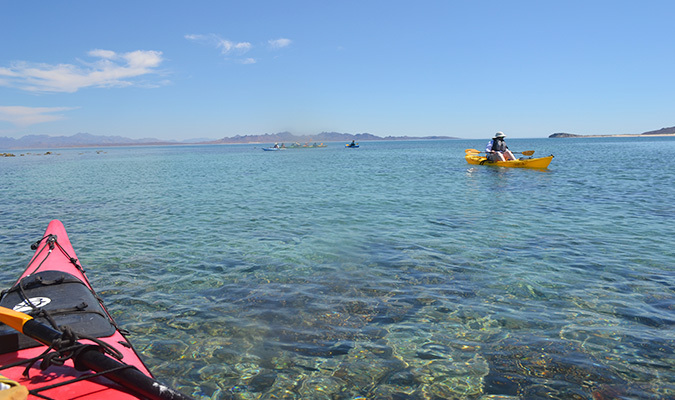 Kayak around the bay, relax or take a nature hike before happy hour. 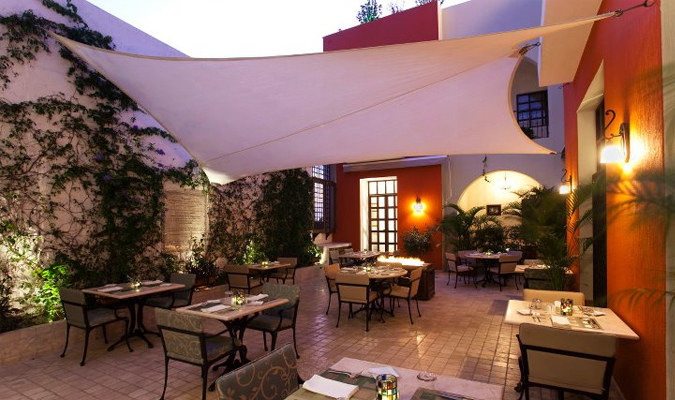 Upon completion of your excursion, you will be driven back to your hotel in Todos Santos to enjoy the rest of evening at leisure. At 9 a.m. you will be driven to Punta Lobos to start your private morning cliff walk. Punta Lobos is where the Todos Santos fishermen launch their boats each morning and bring in their daily catch in the afternoon. 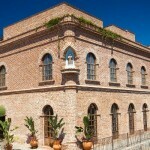 Your guide will lead you along the cliff walk, passing an eclectic combination of desert and seascapes. You will have a chance to see a sea lion colony, and you will also walk by the ruins of an old shipping port called Los Algodones. As you walk your guide will offer an in-depth commentary on the history of the area and the large variety of flora and fauna found there. Two to three hours into the walk you will arrive at a quiet beach, where you will enjoy a picnic lunch. Here there will be time to explore the marsh area and do some bird watching . 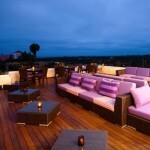 You can also swim, sunbathe and take in the view. Upon completion of your walk, you will be driven back to your hotel. 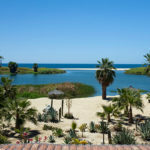 Optionally, you may also enjoy a surfing experience in Todos Santos with a professional instructor no matter what your surfing experience is. Beginners will learn how to paddle and get up on the board before heading out into the ocean to catch their first waves. 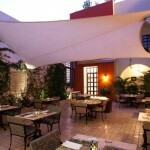 Your private driver will meet you in Todos Santos and you will be driven to Los Cabos International Airport.